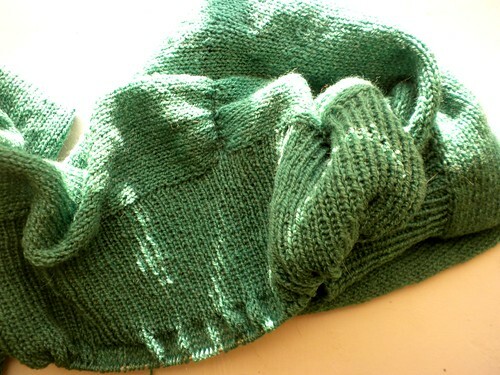 It seems strange to knit a sweater in the middle of a heatwave. And yet, it feels so right. 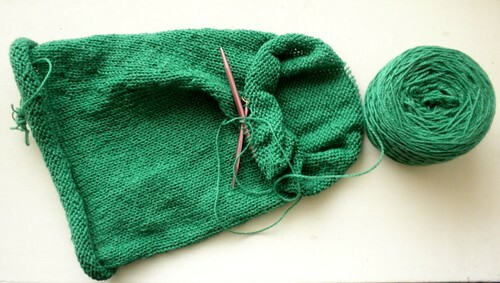 I’ve moved on to the second sleeve since taking this photo, and I think I may have a finished shrug quite soon. It would be a lie to say I’ve been knitting monogamously since starting this sweater, since I’ve actually finished two other sweaters while working on it (I know, right?? ), but for the most part, I’ve been obsessively focused on it, and it’s showing. 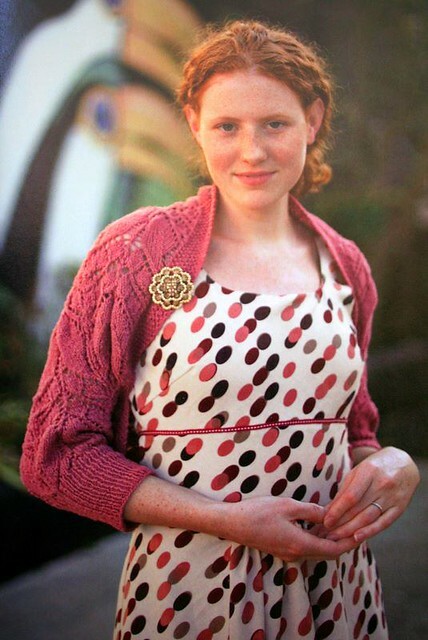 I’ve reached the “long rows” or skirt portion below the ribbed waist/collar, nearing the finish line on what has been an intensely enjoyable and lovely project. 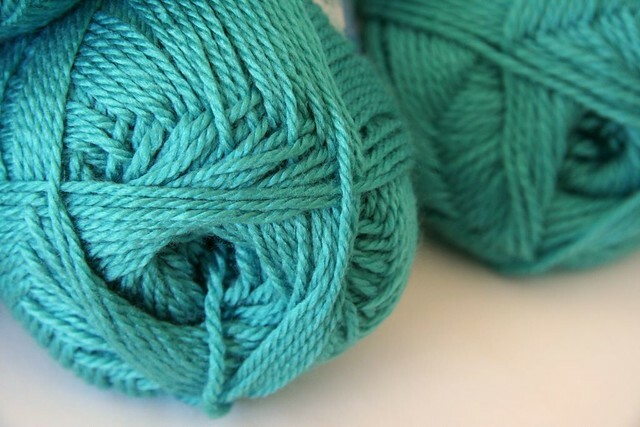 The amount of time I’ve spent doing 1×1 ribbing in laceweight yarn this week is a bit staggering. 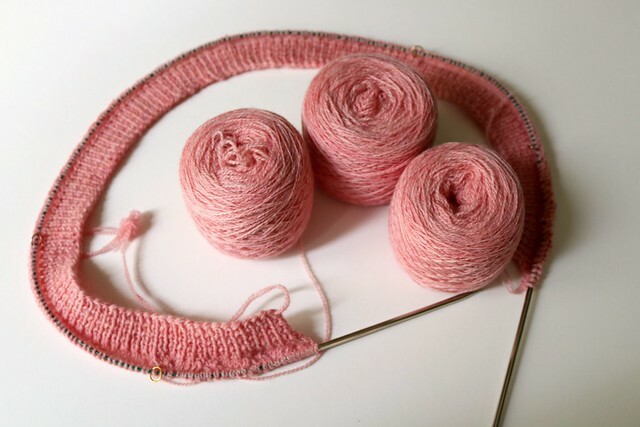 It made me realize that on my last Whisper Cardigan, I stopped the ribbing half an inch short, with no memory of why I did that. I also noticed something about my 1×1 ribbing itself. This is the outside, which frankly, looks a little cruddy. 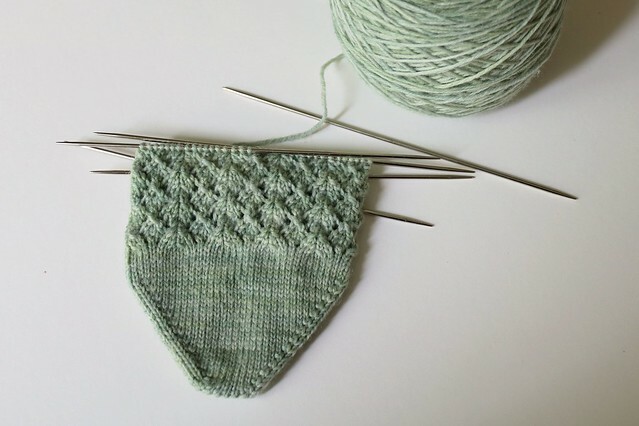 This photograph is obviously pre-blocking, so presumably the unevenness and sort of wonky appearance of the stitches should sort itself out. But look at the backside. 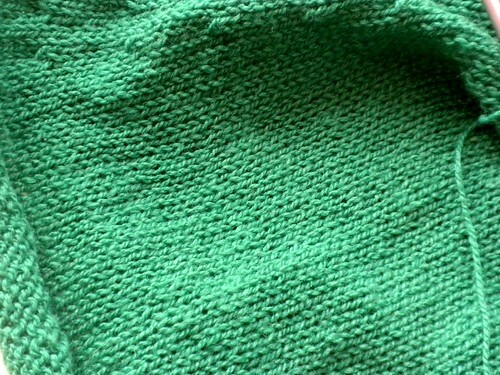 The knit stitches are so much more even, tame, and nicely spaced. These photos don’t show it, but the back looks much nicer when stretched too. 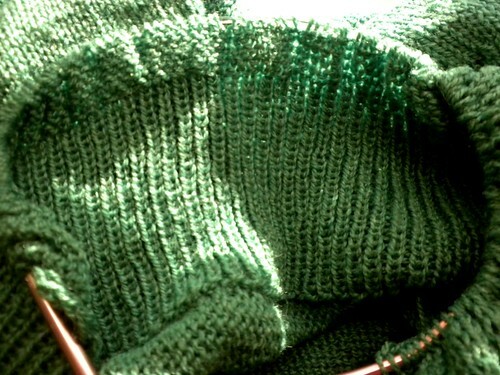 Why is the wrong side of my ribbing so much nicer-looking than the right side?? 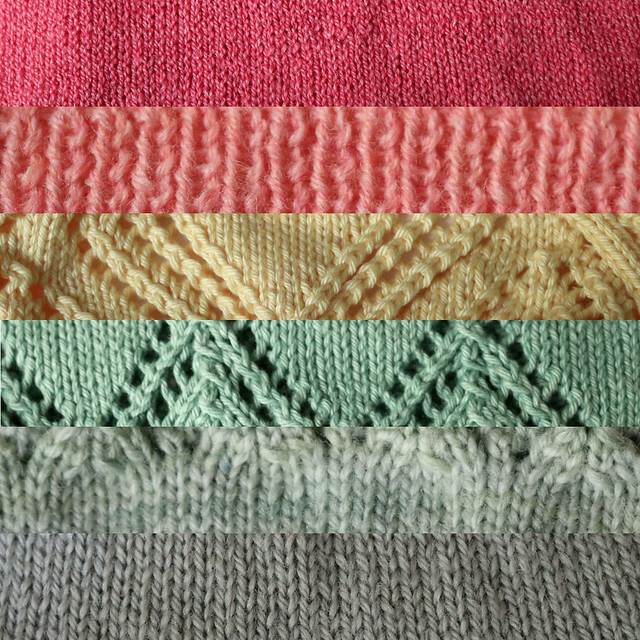 When I accidentally picked up stitches backwards on another ribbing-edged project, I thought I could test an idea I had, that knitting my ribbing with the backside as the right side would result in a nicer edging. At first, it had the intended tidy, attractive appearance and I was very pleased with myself. But after stretching it a little in trying the garment on, the two sides are indistinguishable. So much for that theory. 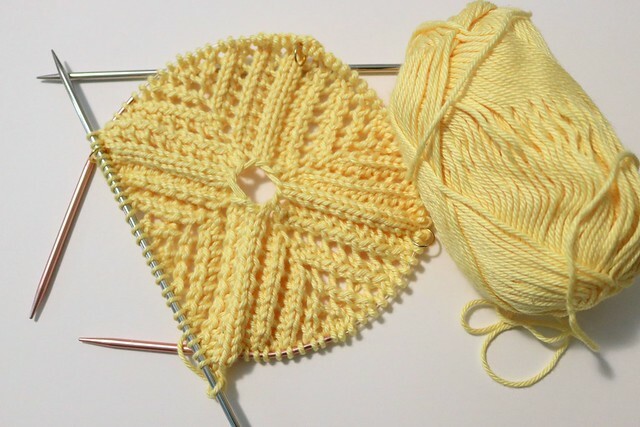 I’ve always knit English (yarn in my right hand, throwing over the stitches), in part because it’s how I was taught and because I’ve read that it typically results in more even stitches and consistent gauge. I’m starting to wonder if I wouldn’t benefit from switching up how I do my 1×1 ribbing, not only for improved appearance, but for what I imagine would be a dramatic increase in speed. 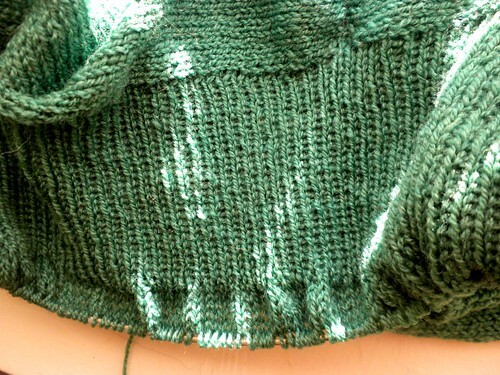 Nevertheless, I’m thrilled with where this project is going, and I’m glad I soldiered through all that ribbing. I can’t wait to share some FOs with you soon. What’s new is new, too. Lately I feel consumed with “catching up.” Perhaps a symptom of end-of-semester restlessness, I am suddenly intensely interested in finishing old projects, photographing and blogging what I’ve forgotten, working through my WIP baskets (yes, they’ve become plural), and in general, getting back in touch with my knitterly self. Of course, I still like a new cast-on just as much as the next knitter. 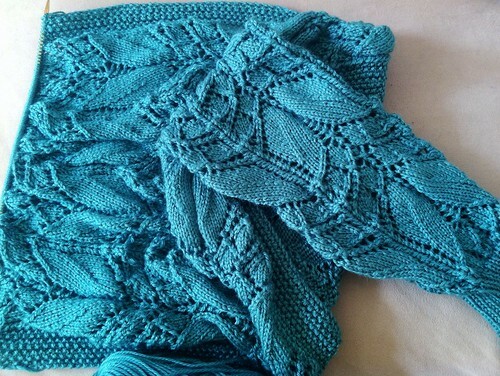 It’s laceweight wool/silk, green, and one of my all-time favorite patterns. You know I’m already in love.